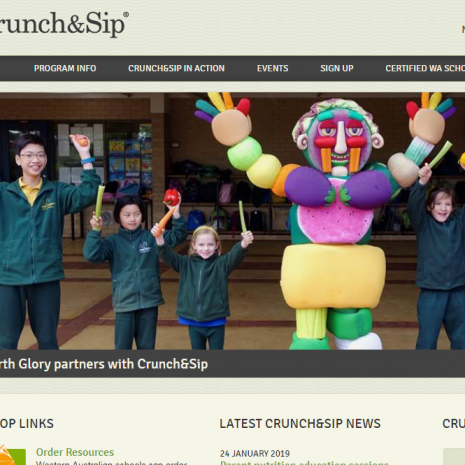 The websites below provide information on various Cancer Council WA programs and external organisation offering health services for regional Western Australians. 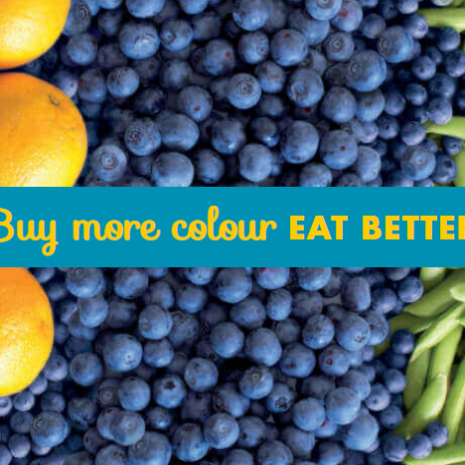 Cancer Council WA is Western Australia's leading, independent, evidence-based cancer organisation and the only one fighting every cancer from every angle. To have the best chance of quitting and staying a non-smoker, you need to know what you're up against, what your options are, and where to go for help. 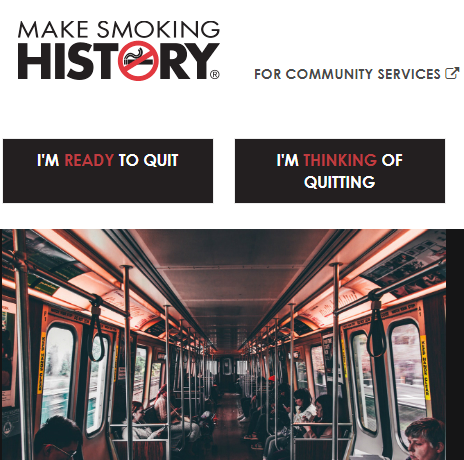 No matter what stage you're at with your quitting, whether you're thinking, ready or trying to stay quit, you'll find the information you need here. 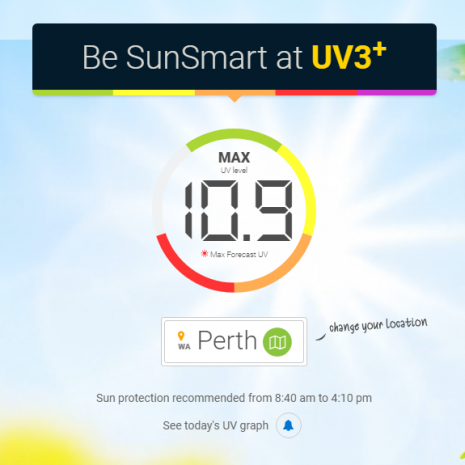 MyUV provides you with the knowledge and tools to read the UV Index so you can find out how to be SunSmart and make the most of your day. 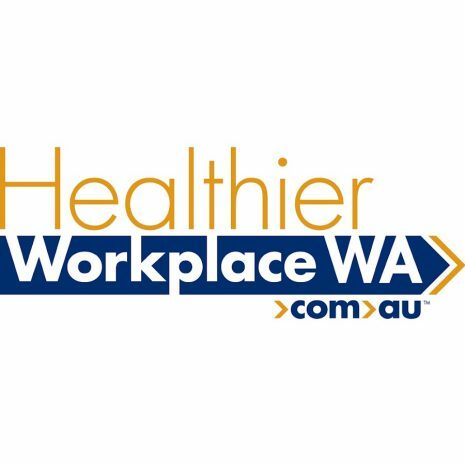 Healthier Workplace WA offers free services to all workplaces across Western Australia to help them implement a successful workplace health program that assists their workers to make positive lifestyle changes that benefit everyone. 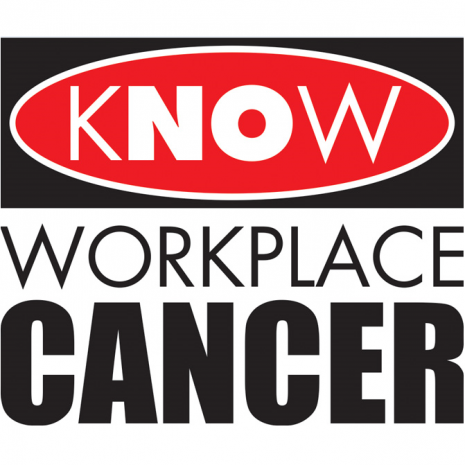 kNOw Workplace Cancer is a national occupational cancer project led by a group of experts from around Australia. 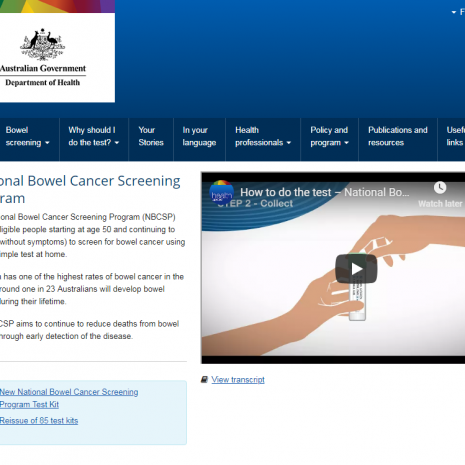 The National Bowel Cancer Screening Program invites eligible people starting at age 50 and continuing to age 74 (without symptoms) to screen for bowel cancer using a free, simple test at home. 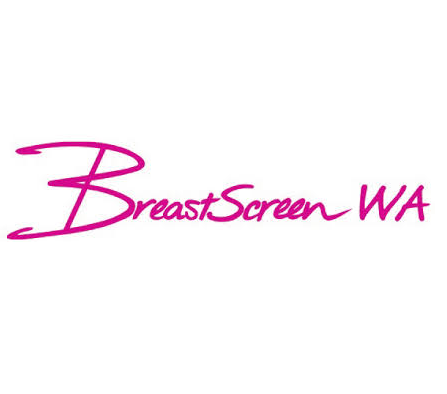 BreastScreen WA provides over 120,000 screening mammograms each year to Western Australian women. A screening mammogram is a low dose X-ray of a woman’s breast. Screening mammograms are performed on women with no breast symptoms, for the purpose of detecting breast cancer at an early stage before it can be felt or noticed. The Aboriginal Health Council of Western Australia is the peak body for Aboriginal Community Controlled Health Services (ACCHSs) in Western Australia. We exist to support and act on behalf of our 22 Member ACCHSs throughout WA, actively responding to the individual and collective needs of our Members. 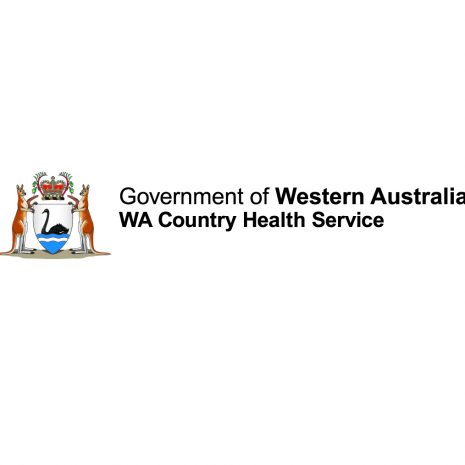 The WA Country Health Service is committed to providing accessible health services to the regional population, and a quality health care workforce. 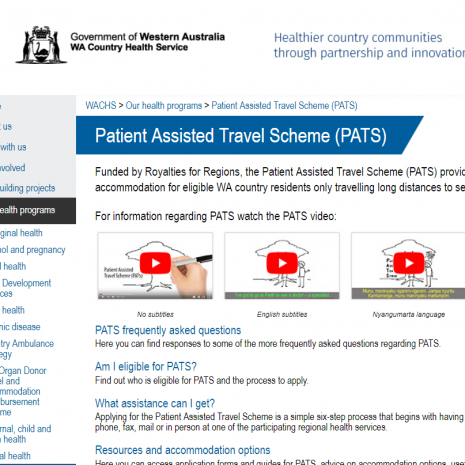 Funded by Royalties for Regions, the Patient Assisted Travel Scheme (PATS) provides a subsidy towards the cost of travel and accommodation for eligible WA country residents only travelling long distances to seek certain categories of specialist medical services.